Altra running shoes utilize a FootShape toe box and cushioned Zero Drop platform to encourage healthy foot positioning and low-impact running technique. To learn more about Altra click here. Created by Jeremy Collins, Meridian Line is a clothing company that was born to share the journey with others, providing soft goods that make a statement, and hangable art created from authentic adventure in the worlds wild places. To learn more about Meridian Line click here. 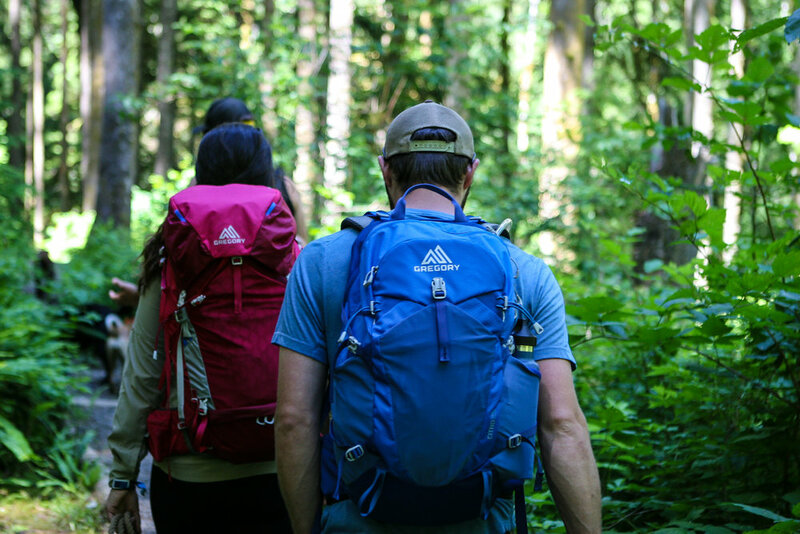 Gregory Mountain Products revolutionized the world of backpacks. Founder Wayne Gregory pioneered many firsts, including being the first to build backpacks in different frame, harness and waist belt sizes. To learn more about Gregory click here. Since 1935 we've aimed to shape the next level of Mountaineering. We create technical products, we sell the passion for Mountain adventures. To learn more about Salewa click here. Pure Climbing sums up how we think, how we feel and how we climb. In everything we do, and everything we create, and everywhere we climb; our ambition, energy and expertise drive us on. We're always pushing the limits of what is possible. And out of this attitude our products are created. To learn more about Wild Country click here. We are Sterling. We are climbers, adventurers, engineers and entrepreneurs. We design and produce the world's finest ropes, hardware and gear that enable climbers to confront challenging conditions. To learn more about Sterling click here. To learn more about Korkers click here.